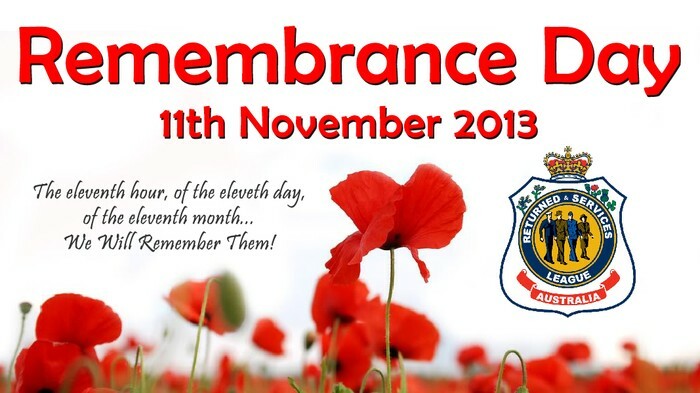 Remembrance Day (11 November) marks the anniversary of the armistice which ended the First World War (1914–18). 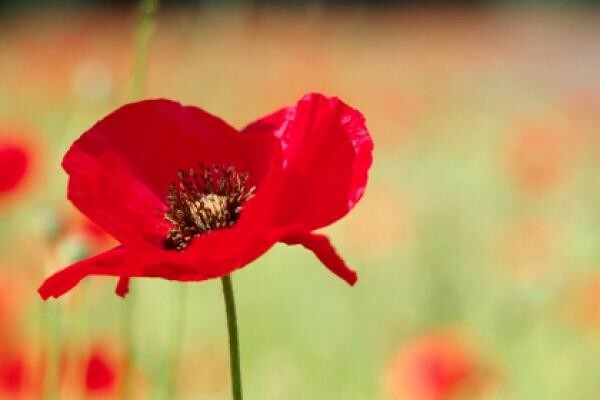 Each year Australians observe one minute silence at 11 am on 11 November, in memory of those who died or suffered in all wars and armed conflicts. This year is not only the 95th anniversary of the armistice on 11 November which ended the First World War, but also the 20th anniversary of the interment of the Unknown Australian Soldier in the Australian War Memorial’s Hall of Memory. 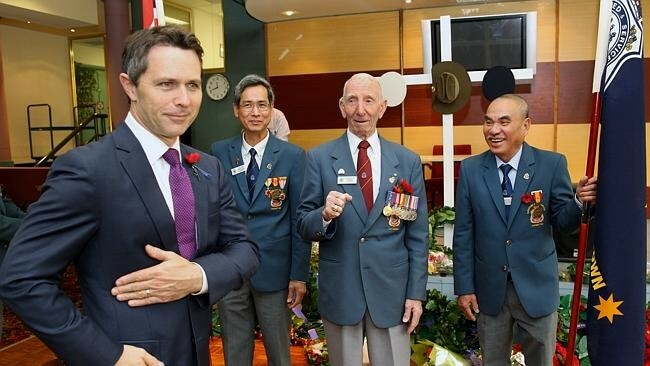 To mark the significant occasion, this year’s Remembrance Day commemorative Address will be delivered by former Australian Prime Minister, the Hon Paul Keating, who delivered the poignant eulogy of the Unknown Australian Soldier in 1993.